Pay $7999 . 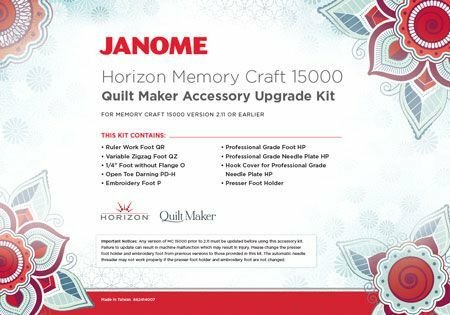 Demo model Janome memorycraft 15000 embroidery and sewing machine. clearance.r one floor model memorycraft Horizon 15000 to clear . save $4000 off original price. ring us on 1300137041 to secure it. The Janome 15000 is our floor model and we want to put the new model the 15000 quilt maker on the floor. at $7999 all you have to do is buy the Quilt maker kit and you then have the latest model. It is in sparkling condition and complete. Hurry end of model run out. Doing larger and more thread-intensive embroidery in a single design layout. Importing and combining designs for a total stitch count of up to 200,000. Stitching out at up to 1000 stitches per minute. Connecting with my iPad® or PC wirelessly. 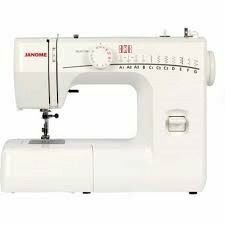 All this with the quality Janome is famous for. 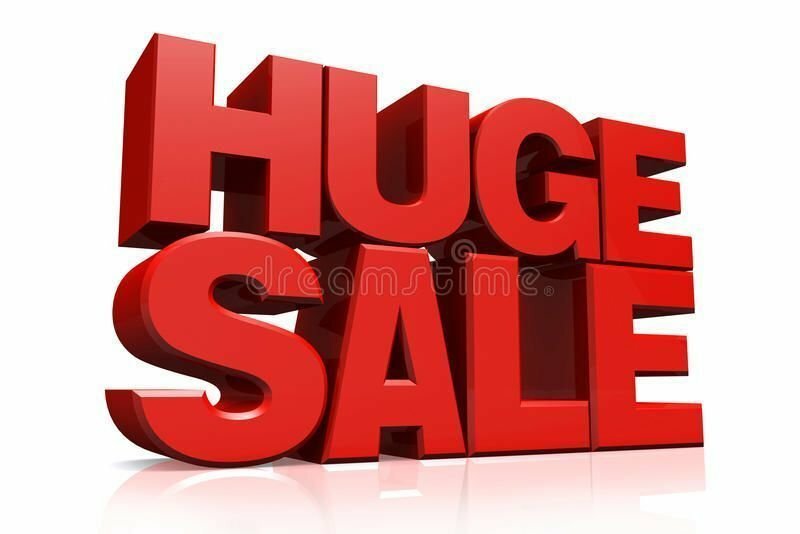 *Offer valid while current stocks last. 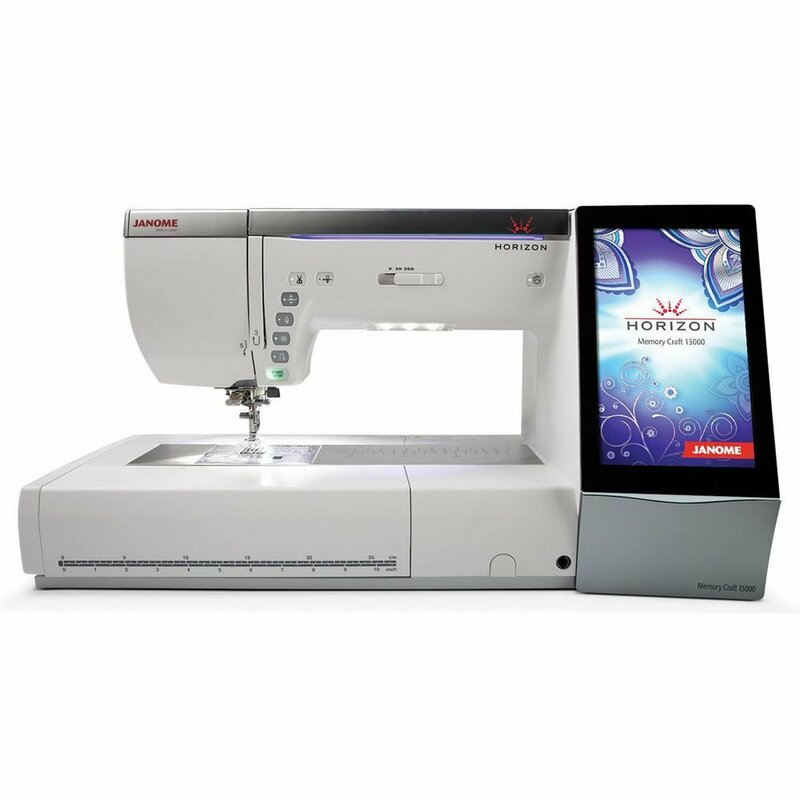 The MC 15000 is the first machine in the Janome range to have Wi-Fi connectivity so designing and monitoring projects can not only be done form anywhere in the house but it can be done off an iPad. 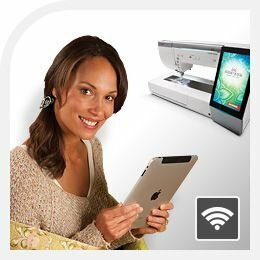 Using the free apps AcuEdit and AcuMonitor on your iPad, anything that you can imagine you can design from the comfort of your sitting room by importing, combining and using any number of design functions. Lacking in imagination today? Do Not Worry! 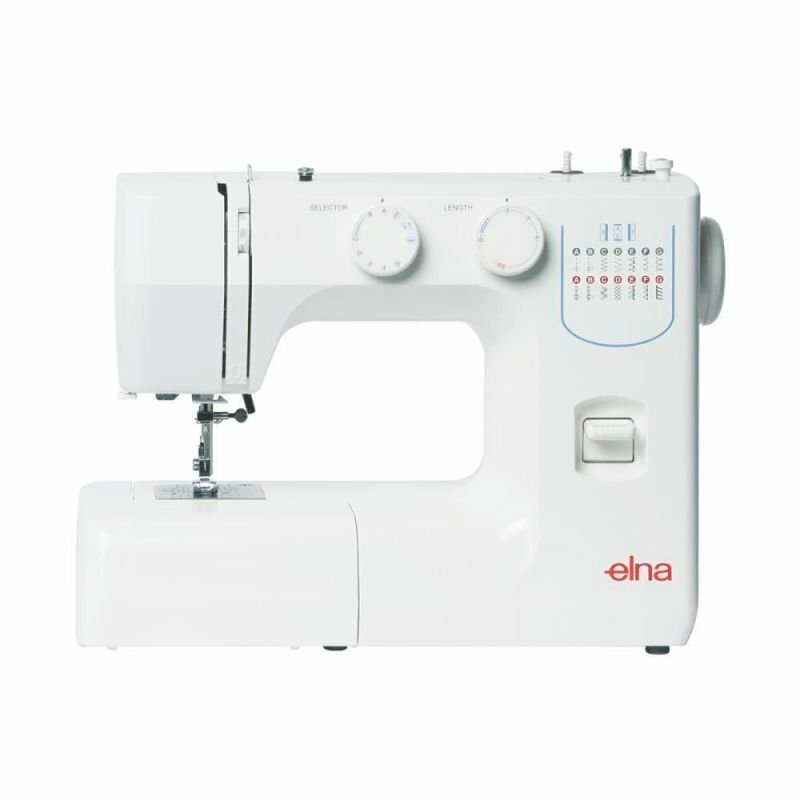 With exclusive designs form leading designers Leah Day, Lonni Rossi and many others this marvel of sewing can be taken out of the box and you will be sewing up a storm in less than 5 minutes. Your projects can have up to 200,000 stitches and can be be edited on the 9” HD touch screen (with all 65,563 colors of the rainbow!) or if you prefer more comfortable surroundings why not on your back deck surveying your garden which you will now have more time to landscape because you can monitor the progress wirelessly through the iPad or a laptop. For a limited time only over the introductory period we are offering this amazing machine at $10,995 (RRP$11,999) as well as a free applications AcuMonitor and AcuEdit for your iPad (available on iTunes), 5 embroidery hoops giving you the possibility to create anything imaginable, the 1833 design CD, dress making shears, a Cutting Mat and Cutting Tool Set, a Sewing Tote Bag and a USB Memory Stick to store and back up your personal designs! 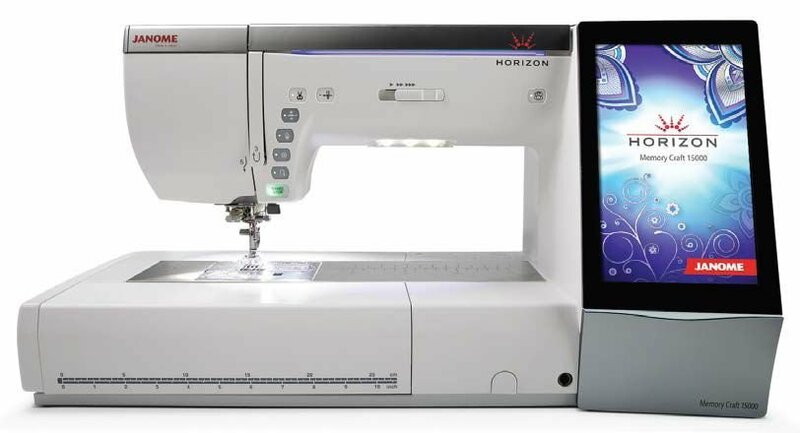 - LCD Full color touchscreen 7.7" x 4.7"
- Real time PC connection with Horizon Link Suite for combing and editing embroidery designs. - GR: 9.1" x 11.8"
- SQ23: 9.1" x 9.1"
- SQ14: 5.5" x 5.5"
- Free Arm FA10: 3.9" x 1.6"
- AcuFil Quilting Hoop ASQ22 8.7" x 8.7"